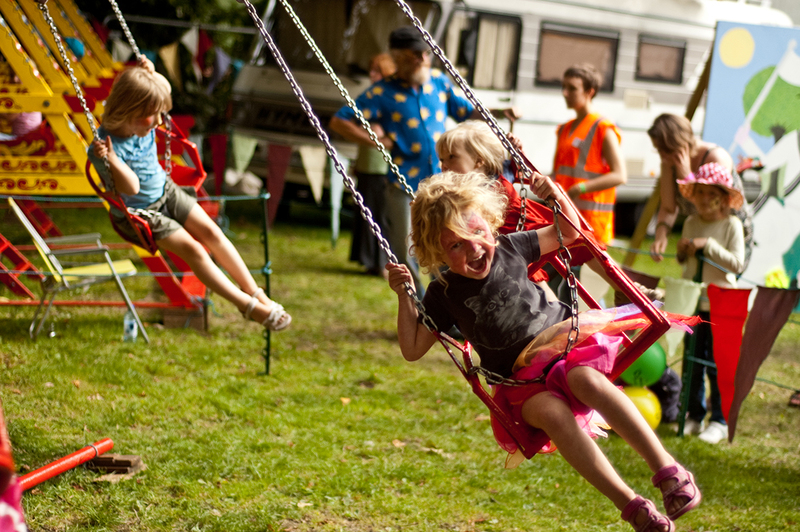 Set in an idyllic private park in Birmingham’s leafy suburb, Moseley Folk Festival is a stalwart of Birmingham’s summer calendar. The line up features a healthy mix of traditional, contemporary and downright experimental folk and acoustic music. Alongside the top quality line-up, there’s a special programme of engaging workshops and a children’s area packed hand-powered fairground rides, face painting, wood carving, mask-making and storytelling.